1- Cause link in law penalties. 2- Error Theory in law penalties. 3- Abstract in Basic of criminal law. 4- Abstract in interpretation criminal law. 5- Manual of legal and investigating Education. 6- Manual of executing the contracting works. 8- Modern web – based distance learning: the advantages and disadvantages. 9- Distinction between man and women in criminal law. 10- Necessity in criminal procedures. 11- Protection of the right of residence. 12- Memorization of the exceeded intention. 13- Forgery in the Iraqi penalty cod. 14- The crime of sectarian fight and civil war. 7- M.Cr.L – In Professional Development (Learning And Teaching In Higher Education) – University of St Mark & St John _ Plymouth-Manchester)- 2014. 8- Diplom- In Russian Language- Baghdad University- College Of Language- 1998. 9- Efficiency in improving the skills of detectives- Al.sadat Academy for managing sciences- RAF-Cairo-2004. 10 - Efficiency in English Language -- College Of Language- 1996. 1- Lawyer for some years. 2- Judge in criminals and misdemeanor court- (6) years in Baghdad. 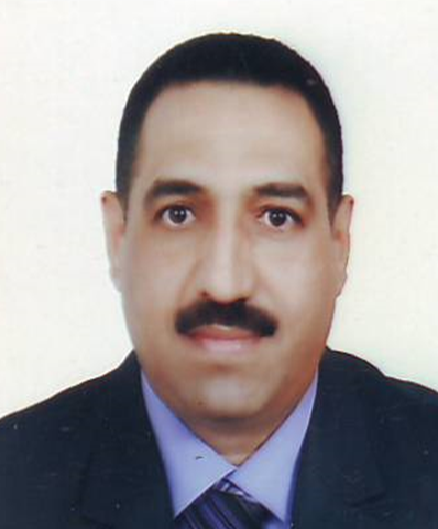 3- Attorney general in in criminals and misdemeanor court- (4) years in Baghdad. 4- Legal Advisor in legal office Directorate-(2) years in Baghdad. 5- Lecturer and Teacher-Mr to the subjects of Law , English and Human Rights In several colleges of Law :Like, Al-Mustansyria ,Al-Turath , Al-Yarmook , Dyala , Nawroos in Dohuk , Soran Universites . Also : College of Medicine ,and Techno-Managing Institute in Baghdad. 6- Translator for articles in English language in some previous Journals . Also, Editor of legal and constitutional Journal in Al-Sabah Journal-Baghdad. 7- Deputy of General Inspector and Director general of legal and investigating Board In Iraqi Ministry of Petroleum for two years before coming to Kurdistan in 2006. - Criminal liability companies provide Iraq with chemical weapons - conference, Halabcha- 2017. -Conference of Kurdistan Constitution project, Faculty of Law- Soran University- 2015.